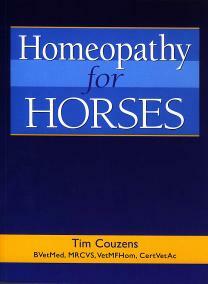 A definative guide to treating horses, ponies and donkeys with homeopathic remedies. By Peter Gregory & John Saxton. Order a copy from the surgery. Edited by Robin Shohet. 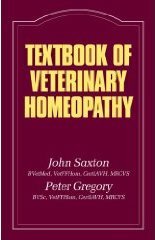 Includes a chapter by Peter Gregory MRCVS. 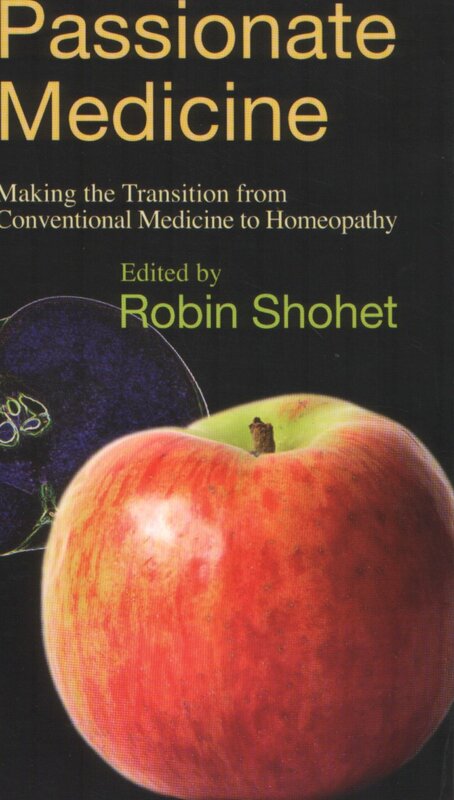 Copies available from the surgery. 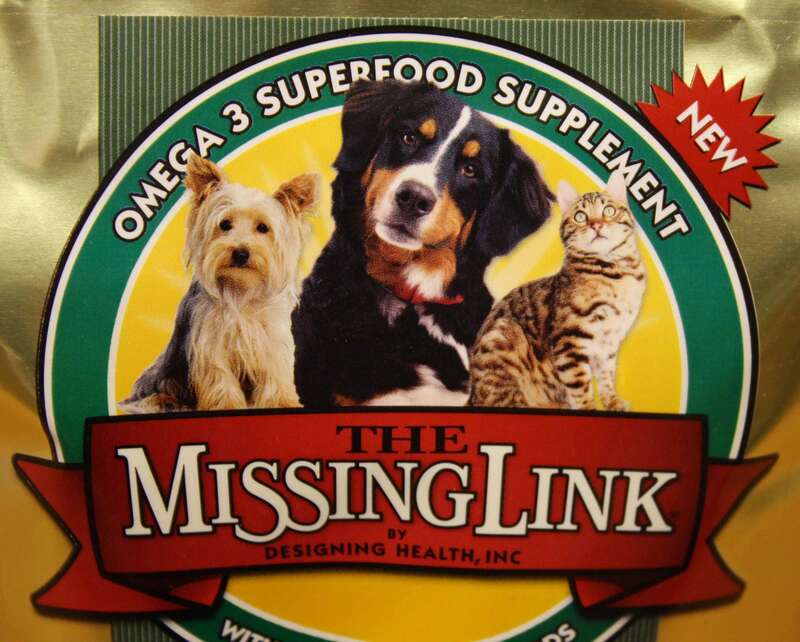 A vegetarian supplement with health supporting nutrients for the overall well-being of cats and dogs. Ideal for those with sensitivity to meat products.